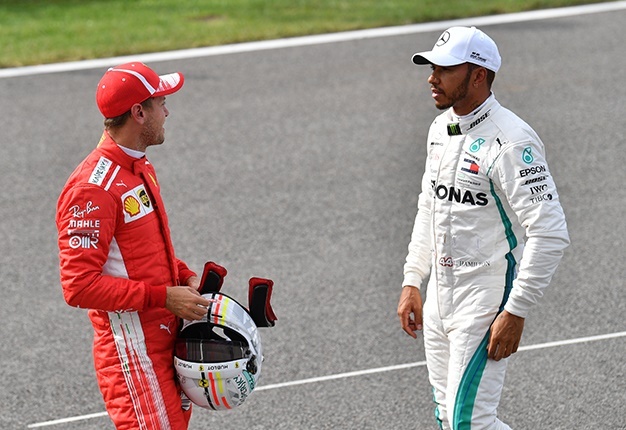 Ferrari driver Sebastian Vettel said earlier in November that he will reflect on losing the Formula 1 drivers' championship to Lewis Hamilton once the season is over. Former legends and pundits put his failed title challenge down to too "many mistakes" on the track. 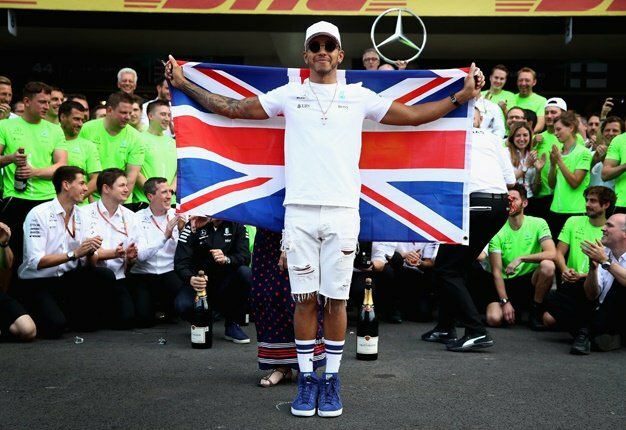 Costly mistakes in Italy and Germany saw Vettel effectively surrender the lead to Hamilton, leaving too much ground to make up for later in the season. Vettel though is focussed on the final race in Abu Dhabi and will start preparations for the 2019 season once the championship is concluded in the UAE. Vettel will have a new face alongside him for next season as current Sauber driver Charles Leclerc replaces Kimi Raikkonen as the new Ferrrari driver come 2019.